Finding the best long range scopes can be a challenge given the complexities involved. 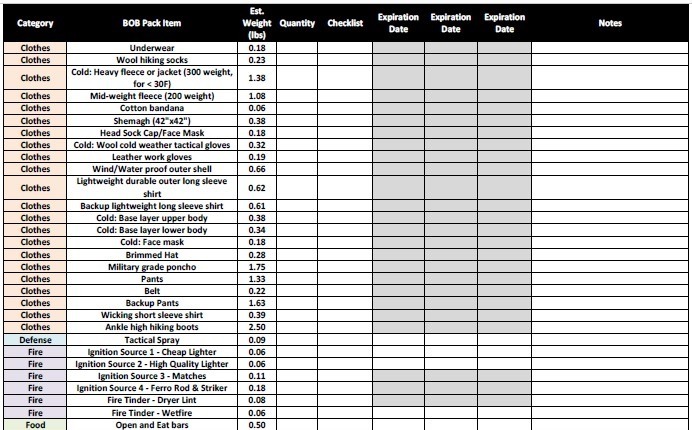 When you get into all of the different factors that add up in precision shooting, it can become pretty overwhelming. Not only is gun accuracy important, your scope also needs to be good and you need to know how to properly take advantage of all of its features in order to be accurate at long distances. 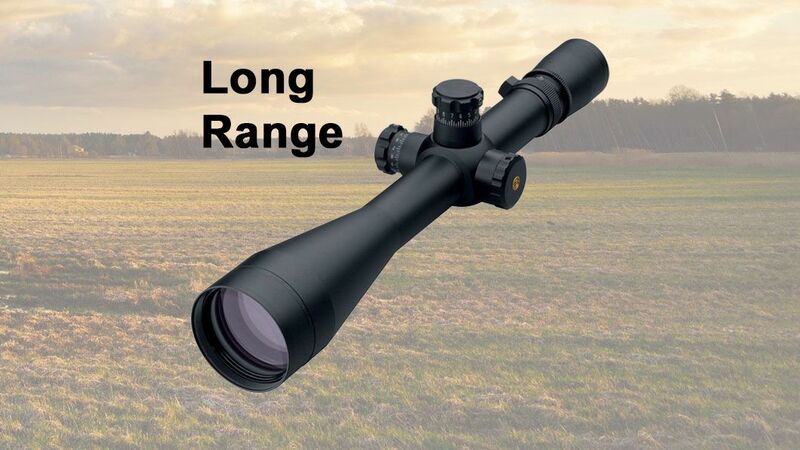 In this article, I'm going to show you the best long range hunting scopes. I'll also go through the different factors that you need to be aware of when picking your next scope. Then we will take a look at each of the scopes one by one so that you can decide. First, let's see which scopes shooters choose the most. When people think long distance shooting, the first thing that comes to mind is needing a high power scope. For most, that means a high magnification capability. Scopes are always characterized at the basic level by their magnification and the size of the objective lens. 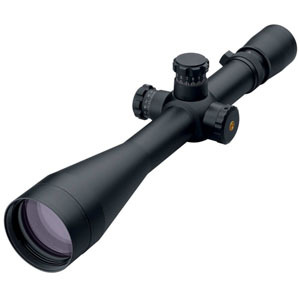 For example, a 6-24x50 scope has a minimum magnification of 6x and a maximum magnification of 24x. The 50 is the diameter of the objective in millimeters (mm). Obviously, magnification is important because it lets you see the target at a far distance. You cannot hit what you cannot see clearly. However, problems arise in optical systems when you start increasing the magnification power. For example, beyond 10x, distortions due to the parallax displacement start causing problems. Parallax is simply related to alignment of the eye with the optical instrument (like a scope) that creates a shift between what you see and the real location of an object down range. The shift gets amplified with more magnification, which means your shot will be off and you won't know why. Great scopes will have either a side knob or an adjustable objective lens to eliminate parallax error. 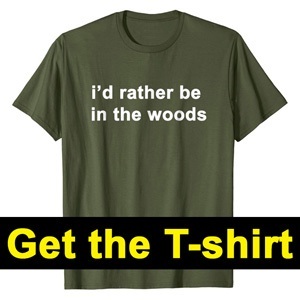 Another factor is optics quality as well as coatings. 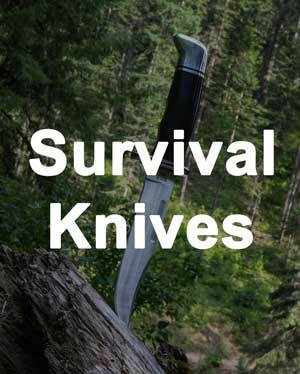 Factors that are only a small nuisance at lower mags start getting amplified and add up with high mags to start creating problems for accuracy. 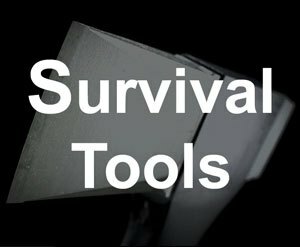 The amount of light that gets to your eye starts getting reduced with higher mags too, which is why a larger objective lens is helpful in letting in more light to help counter this issue. 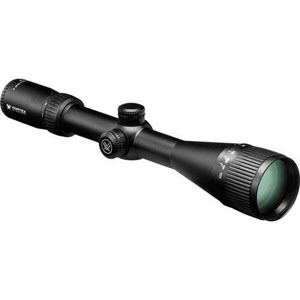 The Vortex Optics Viper 6.5-20x50 is a fantastic scope for the price. The mag range is 6.5-20x, giving you a lot of versatility. The 50 mm objective lens helps create a bright picture through the scope. The scope is fog and water proof, and is high quality. The BDC reticle helps estimate range. Parallax adjustment is made with a side knob. The turrets are capped, which is intended to protect them when you're not boresighting. The idea with the reticle is that you use it for target compensation instead of the turrets. One small ding is that the turrets and reticle are not in the same units, but since the turrets were not intended to dial in each shot like traditional shooting, this is not a big issue. That is what the reticle is intended for. If you want a little more mag in your scope and some extra features, then the Vortex Viper PST 6-24x50 is right for you. It has a 6-24x mag range and 50 mm objective. This scope is also water and fog proof. The EBR-1 reticle stands for enhanced battle reticle and has hashmarks in milli-radians. The turrets are not capped and are intended to be used to dial in each shot if you choose. The turret units match the reticle units which is very convenient. There is a side focus knob for parallax adjustment. It also has an illuminated reticle for help with low light shots. 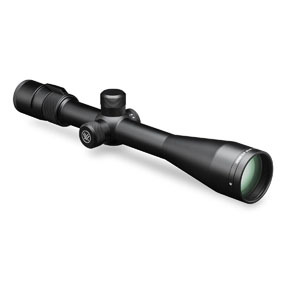 If you are on a tight budget or just starting out, consider the Vortex Crossfire II 6-24x50. Its 6-24x mag range and 50 mm objective are just right for the price. This is another fog and water proof scope. The dead hold BDC reticle gives you marks in both elevation and windage to help make those hard shots. These turrets are capped for protection after sighting in the scope. Shot adjustments should be done with the reticle on this scope. The parallax adjustment is by an adjustable objective lens. 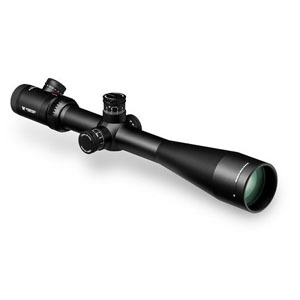 The Leupold Mark AR MOD 1 6-18X40 is a great quality scope for the price. 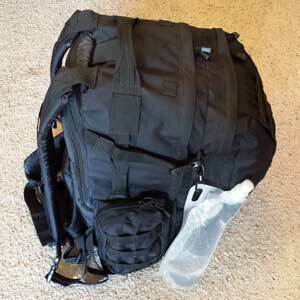 It has a 6-18x mag range and 40 mm objective lens. If you have a mounting limitation on your gun and can't accommodate a 50 mm lens, give this scope a good look. The scope is fog and water proof. The mil dot reticle is very helpful in making shot corrections. If price is not a problem and you want the best, consider the Leupold Mark 4 LR/T 8.5-25x50. This scope has a 8.5-25x mag and 50 mm objective. The water/fog proof feature keeps the scope working well across different environments. It has a mil dot reticle as well as marked turrets to give you ultimate control over the shot. There is a side focus knob for parallax adjustments. 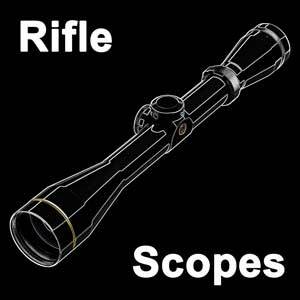 The scope is considered tactical, which means that it is designed and built to hold up in the most extreme situations. To wrap up, picking the right scope for long distance shooting can be a challenge. With so many variables and factors, it gets complicated. 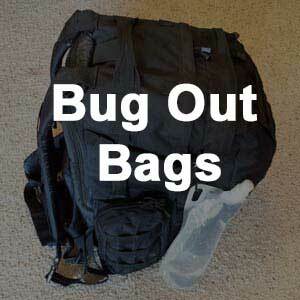 We discussed some of the major factors you need to consider. For example, magnification plays a big role in being able to accurately shoot something down range. And when you start increasing magnification, different sources of distortion start to play a key role in accuracy. We mentioned that parallax is something that needs to be adjusted for when you shoot beyond a 10x magnification. 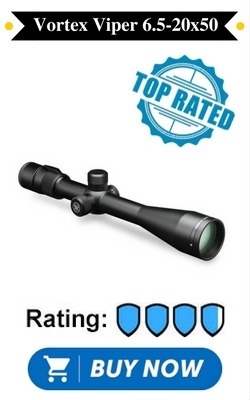 We then looked at 5 of the top scopes for long range shooting and why they are so great. 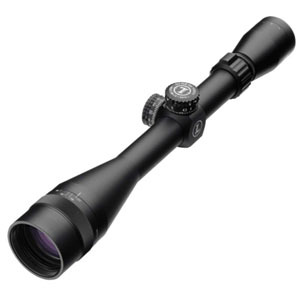 The best scope for long range is the Vortex Viper 6.5-20x50 with its nice mix of features and its affordable price.